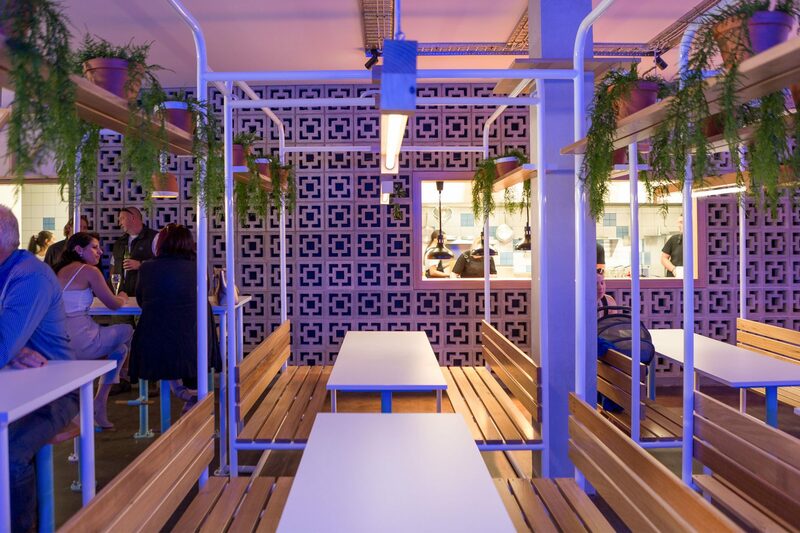 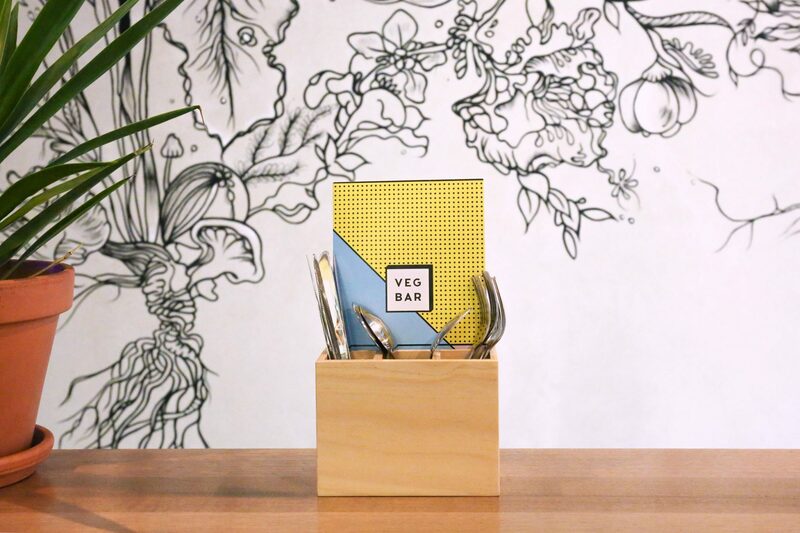 Veg Bar is an innovative, contemporary plant based eatery in Hobart, Tasmania. 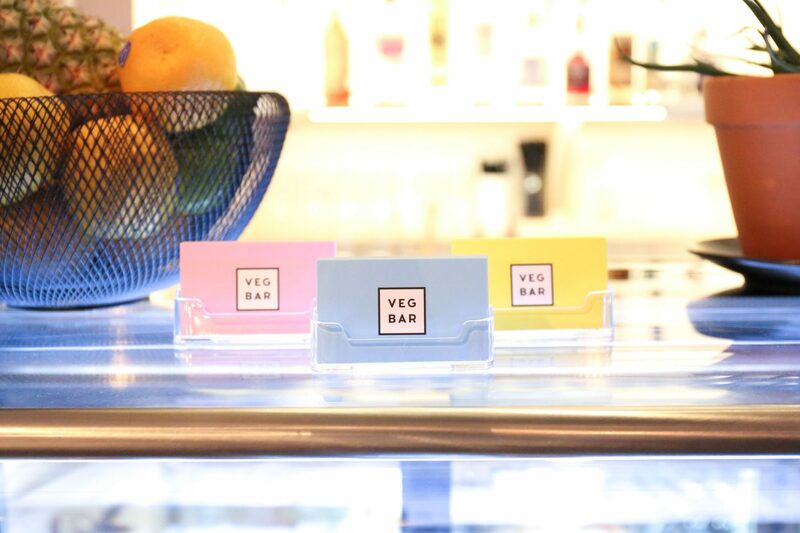 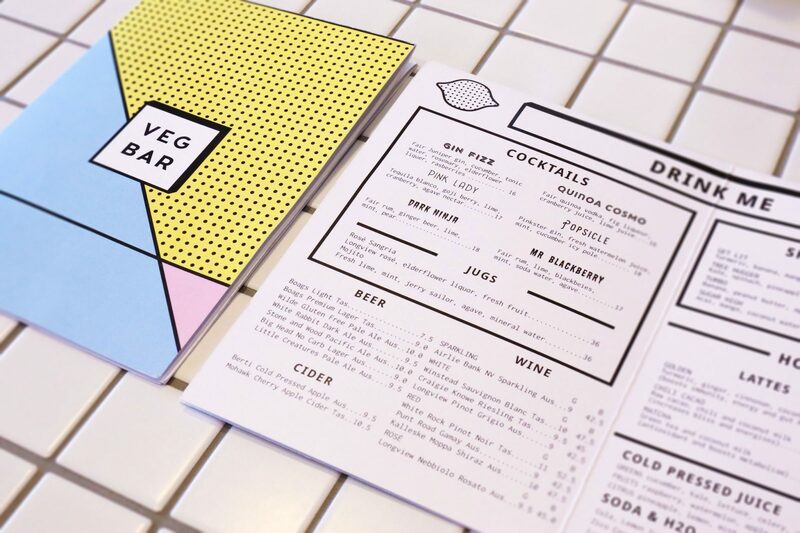 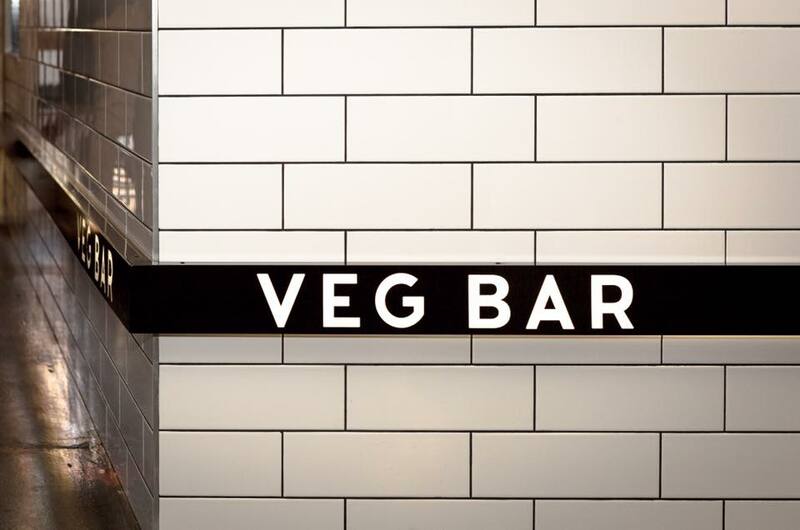 Create a fun, clean and approachable brand package for Veg Bar including logo, signage, menu, collateral and packaging. 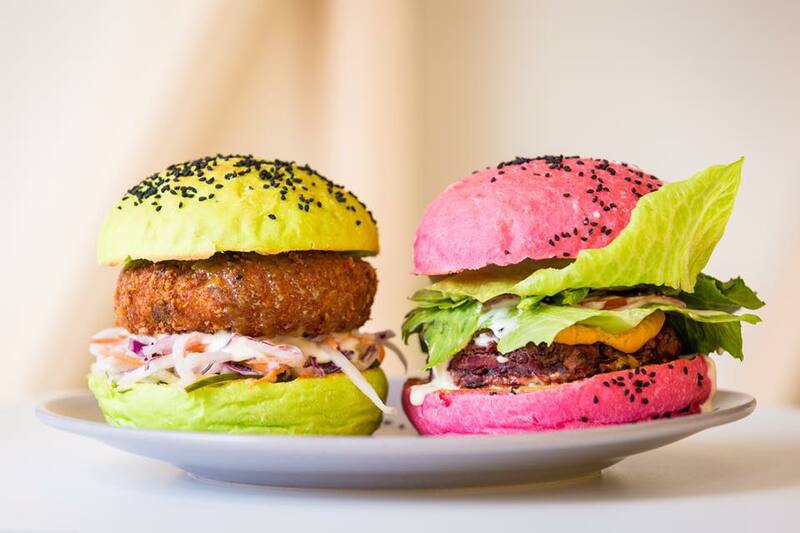 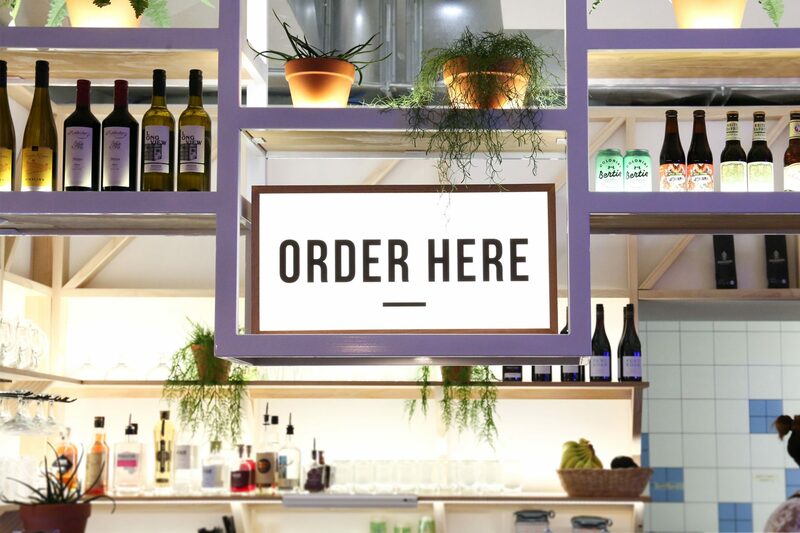 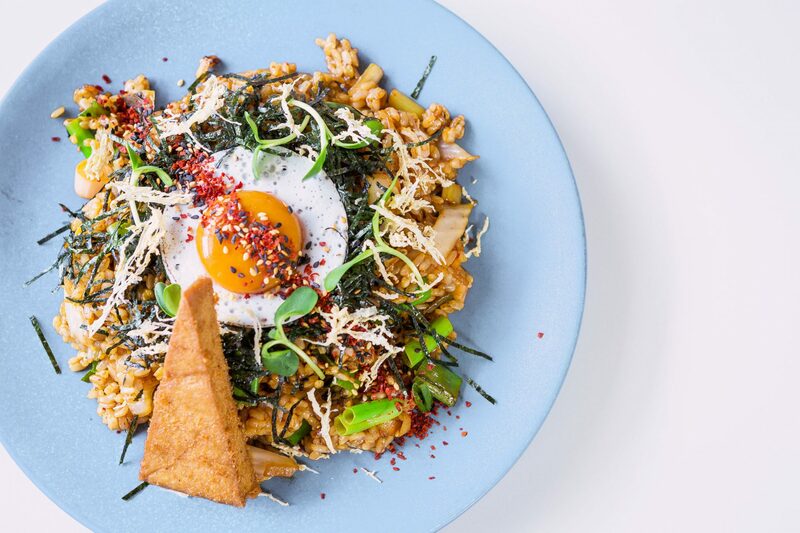 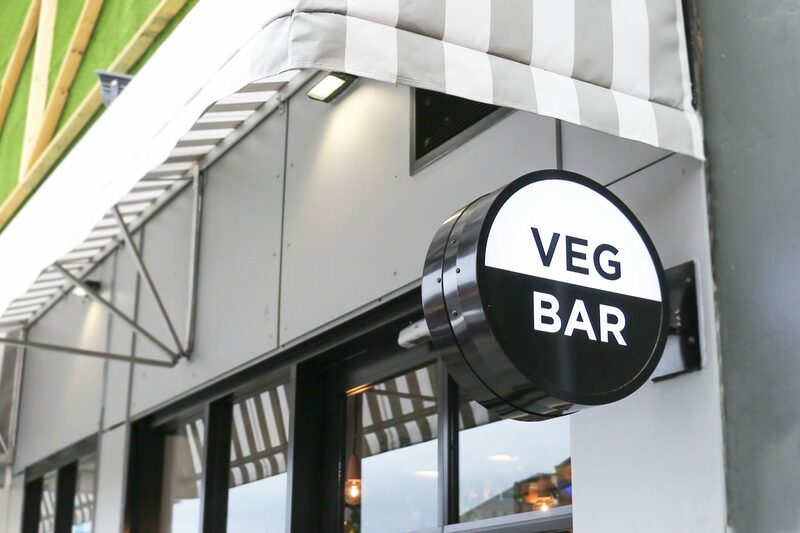 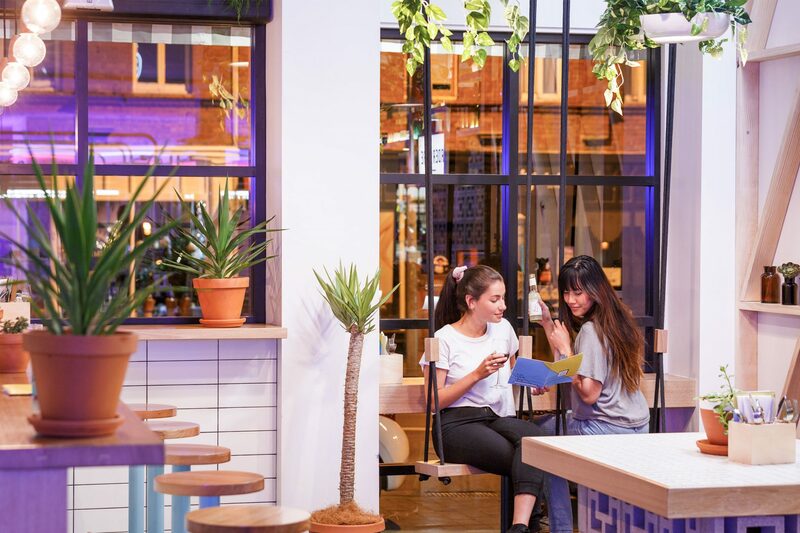 The Veg Bar team are passionate about creating delicious, innovative plant based food, that is accessible and enticing to both vegans and the mainstream population.